Our showroom is in Oakville. Our acoustic panels are designed specifically for offices and restaurants. 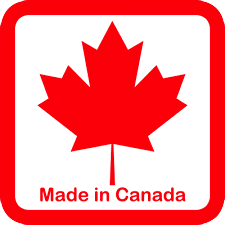 Most of our customer are located in, and around Toronto, Canada. We would love to come onsite to provide an assessment and a quote. Our acoustic panels reduce the noise in your office or restaurant, to create a pleasant environment. 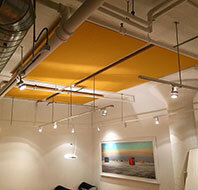 We manufacture and assemble our own acoustic panels in a fully insured environment in Toronto and Oakville. We deliver the acoustic panels to your door. We install the acoustic panels at a time that is convenient for you. We use our own technicians, not subcontractors. If you accept our recommendation, and you are not 100% satisfied with the results, we will remove the panels and provide a full refund. We manufacture acoustic panels to custom sizes in our manufacturing facility in Oakville, Ontario, Canada. We don't import acoustic panels from the US or China. We deliver our acoustic panels anywhere within a 100 kms of Toronto. For larger jobs we go as far as Ottawa. We Install the acoustic panels ourselves with our own employees. We don't subcontract the installation out. Our technicians visit your office or restaurant. The quote includes manufacturing, delivery and installation. 1. Take a few pictures (with your phone or tablet) of the room(s). Ceilings and walls. 2. Figure out the approximate length, width and height of each room. 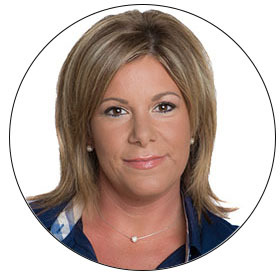 Sara will email you an estimate the same day. This typically isn't a formal quote, but an estimate that has a low and high threshold. If the estimate is within your budget, email us an approval, so that we can arrange to come onsite to provide a formal quote. Call us with any questions regarding the budget range! If the estimate is within your budget range, we will arrange an onsite visit to take formal measurements, so we can provide a formal quote for manufacturing and installing the acoustic panels. Usually we can be onsite within a week. When we arrive onsite, we will take pictures and measurements to provide a formal quote. We use a proven mathematical formula to calculate how many acoustic panels are required. We will also leave you with sample acoustic panel fabric swatches to choose your fabric. 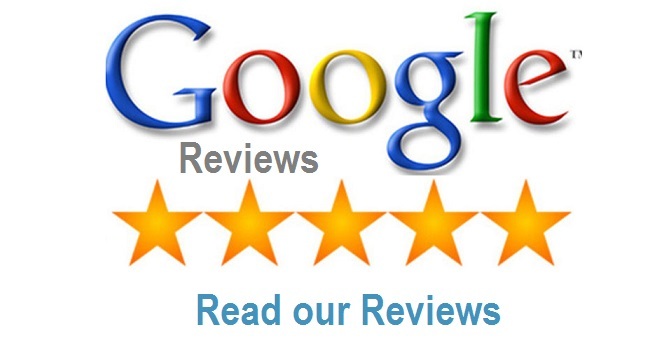 Within a few days Sara will email you a formal quote for your review and approval. We will also send an acoustic panel layout, that outlines the size and placement of each acoustic panel. Provide a deposit in the form of Visa, MasterCard or cheque. 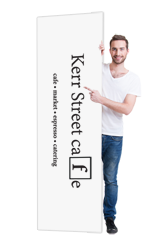 For credit cards we can take your card number on the phone or send you a form to fill in. Sara will also confirm the fabric chosen for the acoustic panels. 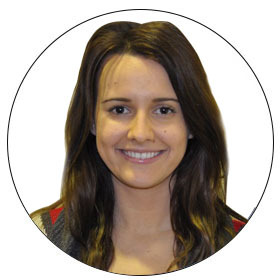 Sara will work with you to have the acoustic panels manufactured, delivered and installed within 2 to 3 weeks. We will need to know if there is a loading dock etc. 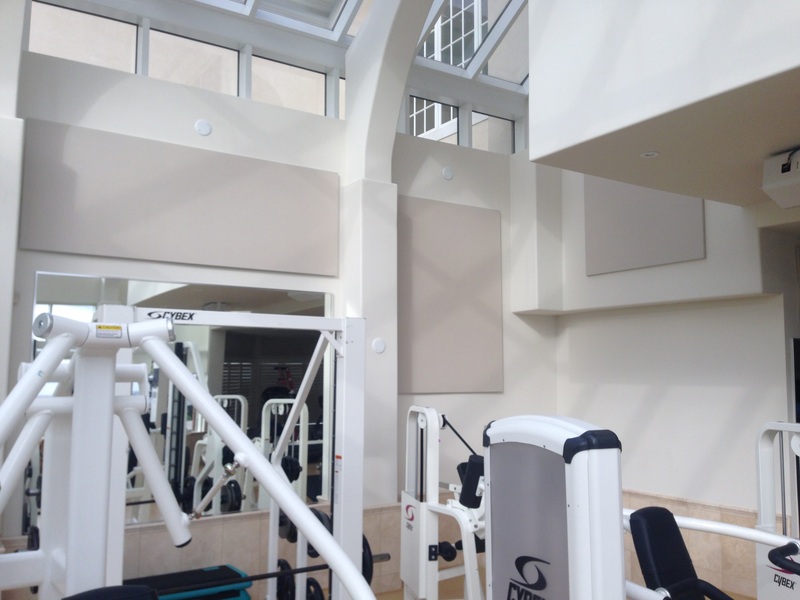 Our Technicians will install the acoustic panels, at a time convenient for you. 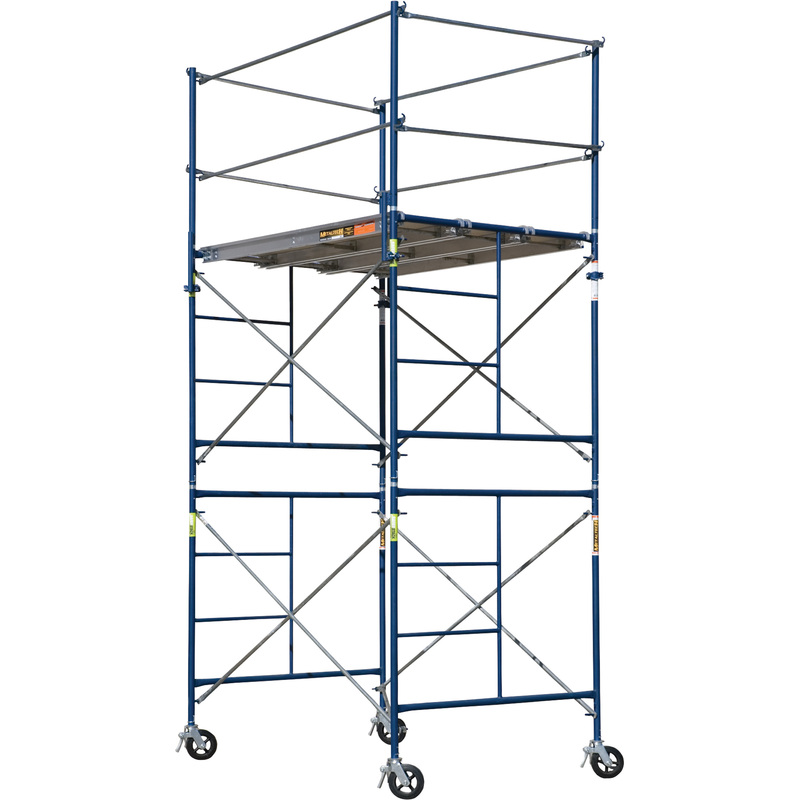 We are fully equipped to install at heights of over 40 feet, and we are fully insured. We install the acoustic panels on your off hours. Provide us with the balance of payment. And, tell us how the the acoustic panels are working for you! The acoustic panels we install, captures sound and stops the echo in a room. The image on the top right is a sound wave of sound echoing in a room for 4 seconds. The image on the bottom is a sound wave captured after the installation of our TQR Panels..
We are a close family of talented and driven people that strive to deliver quality and honesty. 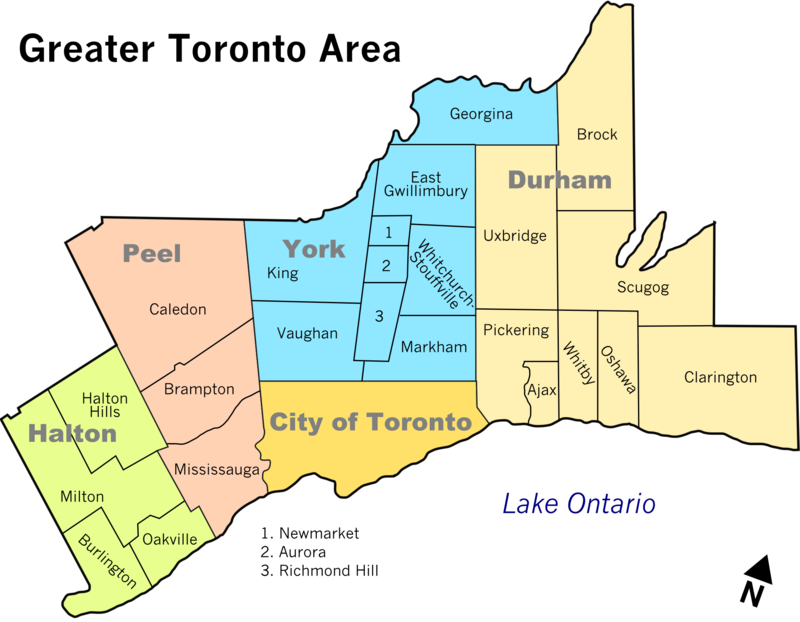 All located in Oakville, and Toronto, Canada. Our work is built with integrity and attention to detail. I oversee all of the manufacturing and acoustic panels installations. 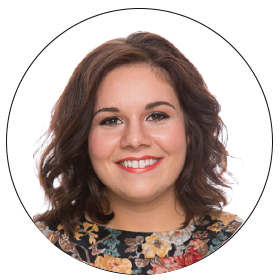 Miriam manages corporate accounts, and outside acoustic panels sales. 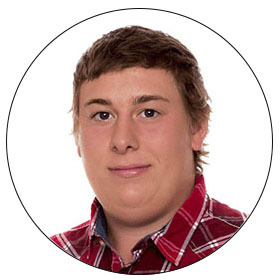 Luke provides sales support, and assists with the marketing efforts. 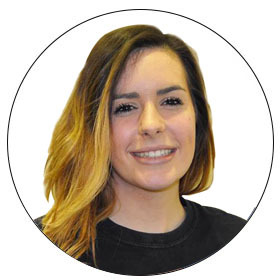 Sara provides acoustic panels inside sales support. 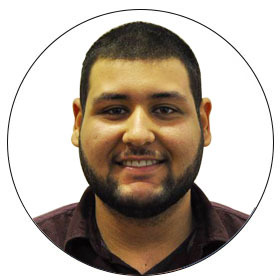 Jon is involved with acoustic panel manufacturing and installation. Tijana is involved with the acoustic panel finishing process. Chloe is involved with the assembly of the acoustic panels. one for each acoustic panel. different acoustic panel frame sizes. strength in the panel frames. when installing acoustic panels on high ceilings. sound differentials, before and after the acoustic panel installation. 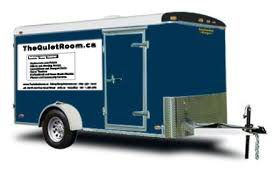 Our 6 foot by 12 foot trailer helps us get the acoustic panels to you. We are a business providing Customized Acoustic solutions. How much sound reduction can I expect? What sizes do the acoustic panels come in? How thick are the acoustic panels, are they bulky? Is a 1 inch thick panel, really good enough? Can I have a picture of my choice printed on the panel? Do you install the acoustic panels? Are you an insured Acoustic Contractor? Where can the acoustic panels be installed? What type of surface can the panels be fastened to? The Panels can be installed on Drywall, Block, Cement, Brick, Wood and Metal. How do I know the acoustic panels will be secure? 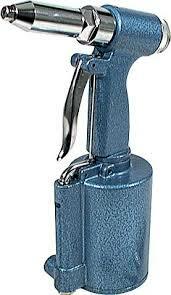 The fastening hardware is rated for 80 lbs, pull force and 40 lbs shear force. The panels themselves only weigh 10 lbs. How can I see the acoustic panels? Still looking at options? Here are some pointers on how to choose an acoustic panel provider. What are acoustic panels used for? Acoustic panels are used to reduce the noise in offices, studios, homes, restaurants, churches, gymnasiums, lobbies, pools, banquet halls, in homes and recreational spaces. Our acoustic panels can reduce noise by 35% to 45%. There are many different types, and sizes of acoustic panels. Some look better than others, and some perform better than others. We see so many people get caught up in the science of acoustics, which is important for a home theatre, but can be futile when trying dampen an office or restaurant. The safest route to go, when choosing an acoustic panel supplier and installer is find someone local, and accountable, and get a guarantee. We are located in Toronto, Canada. 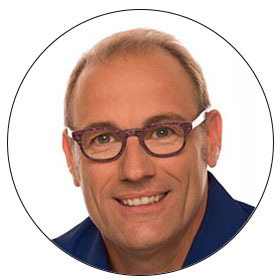 We provide a simple guarantee that minimizes the risk for the client. Two words, cost effectiveness. Acoustical panels are the most cost effective and aesthetically pleasing to reduce room noise by 35% to 45%. 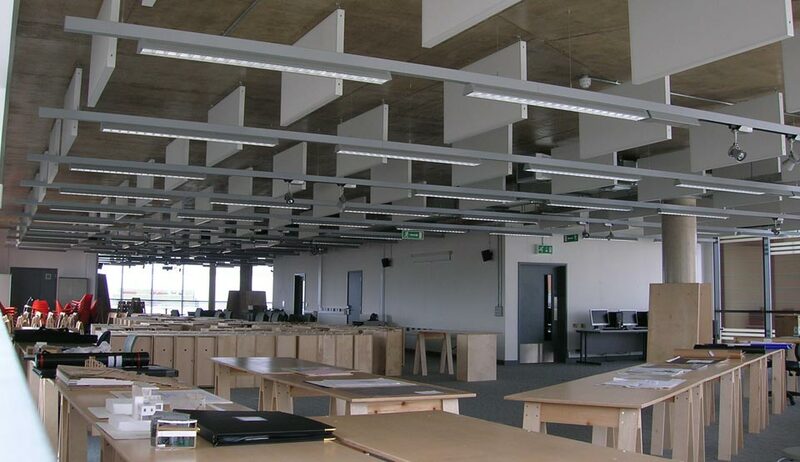 Read more about other options, acoustic baffles, acoustic diffusers, acoustic clouds, acoustic wood. Do Acoustical panels look good? Yes, our acoustical panels look great The panel construction, along with the high quality acoustic fabric, make our acoustic panels look like they belong. If you opt for the printed decorative acoustical panels, the graphics, images, and text are are stunning. 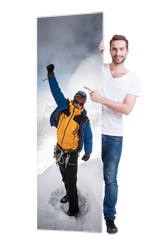 We recommend printing on only a few of the panels, and use standard complimentary fabric for the rest, the printing can be overwhelming to the eyes in an office or restaurant. Does the placement of the acoustic panels make a difference? Yes, acoustic panel placement is important in a room. It is ideal to install the acoustic panels on 2 to 3 perpendicular surfaces. We are not always able to address all the wall and ceiling areas that we would like, due to furniture, fixtures, conduit, pictures etc. The proper coverage and acoustic panel configuration is just as important as the panels themselves. If I had a choice, I would choose coverage over NRC rating. They eliminate echo in your conference room. The parties on the other end of the conference call, will notice there is no longer and echo. If you are experiencing acoustic issues in your office, we can solve your office echo problem. Don't invest in another speakerphone yet. The problem may be the room. Have us assess the room and provide some "acoustic loaner panels" to test out. Our Office Acoustic panels can eliminate office and boardroom echo completely, by simply absorbing the reflected sound. We can help you with your acoustic problems. 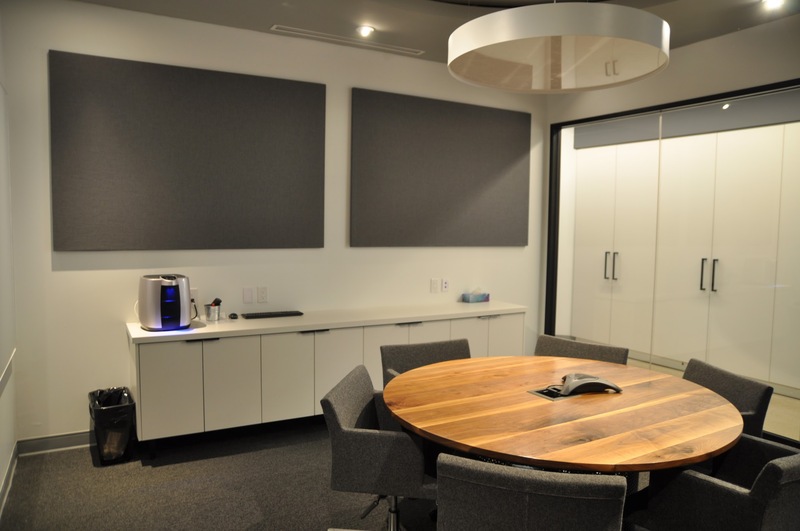 Boardroom echo is a common problem, and can make it difficult to hold meetings, or teleconference calls. Echo can be reduced to a level that is acceptable and in many cases totally eliminated. Read More about boardroom echo. How do I know how many acoustic panels need to be installed? Have a look at our acoustic panel coverage calculator. Don't forget that the panel placement is just as important the proper amount of acoustic coverage. When is an office or conference room too loud? This is very subjective. If you have internal meetings and people at the end of the table are straining to understand you, you have a noise issue. If the person on the other end of the phone call, says you are echoey, you have a noise problem. If you leave the room, and all of sudden everything sounds quieter, you probably have an office noise problem. We often get inquiries requesting soundproofing panels. This term can be ambiguous and can mean different things to different people. Soundproofing is very different than sound dampening. Our acoustic panels dampen sound. In terms of absolutes, there is no such thing as a soundproof panel. The source of sound leak can be around doors, exposed hvac registers and air intakes, and poor quality ceiling tiles. Interior walls are sometimes responsible for allowing sound to transfer in and out of a room. Although drywall walls look solid, they are nothing but some chalk and paper. People are often surprised when they can hear voices coming from the other side of the wall. We can help reduce the echo and noise in your office,where the noise you are trying to reduce is generated in the room. Click here for a basic understanding of soundproofing vs sound reduction. For a comprehensive definition of soundproofing vs sound reduction. click below. Acoustic desk partitions are used to provide privacy in an open concept office where there desks are close to each other. There is a common misconception, that acoustic desk partitions will stop voices carrying across from desk to desk in an office or call center. 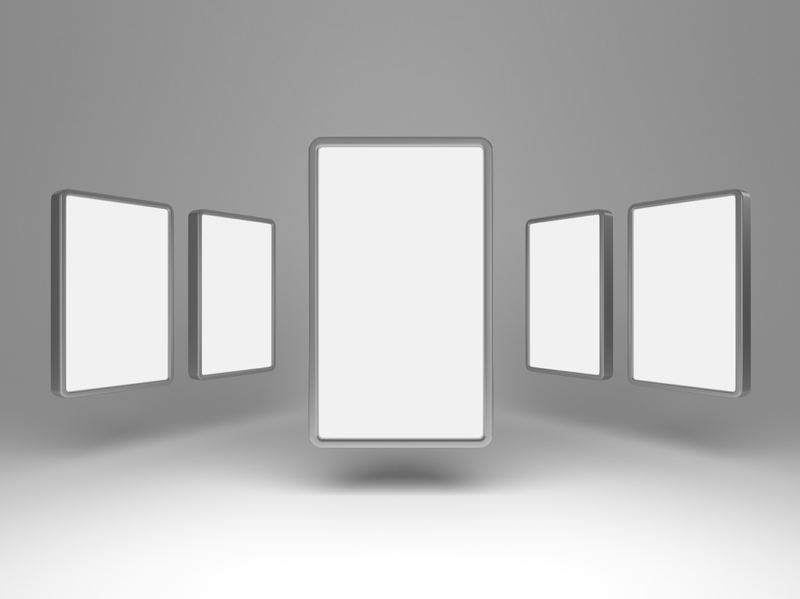 We don't provide these partitions but we do have a few recommendation .. Read more here. Acoustic panels cannot be used as desk partitions. Quite often hallways have acoustic issues, just like regular rooms. Install acoustic panels in large or small hallways to dampen the noise and eliminate echo in a hallway. It is important for Acoustic panels to blend into a Restaurant's ambience and design. We work with you to design a layout, that will be aesthetically pleasing, and provide noise reduction of 35% to 45%. Read more.. Panels for restaurants can be installed on walls or the ceiling. Our acoustic ceiling panels can be installed on your restaurant ceiling. They can also installed on the walls of your restaurant. 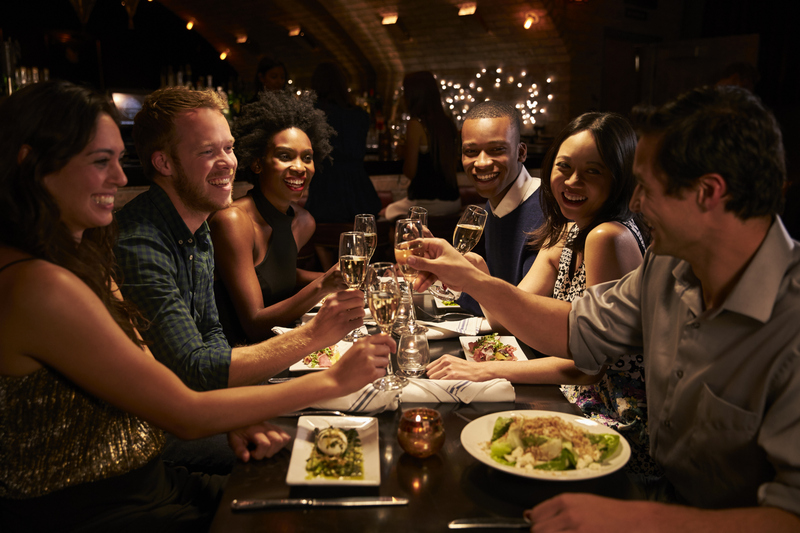 Most restaurants are challenged with the same acoustic issues; How to manage level of volume from the guests and how to manage the quality of the background music. But the best way to start to manage the music played in your restaurant is to understand the how the brain perceives background music or background noise. Playlists are as important as the paint on the wall. But most of the time staff makes decisions on what music plays in the background. Now that restaurants are hiring DJs, a new challenge has evolved, managing the music from the DJ. Seniors with hearing aids have a tough time in a loud restaurant. 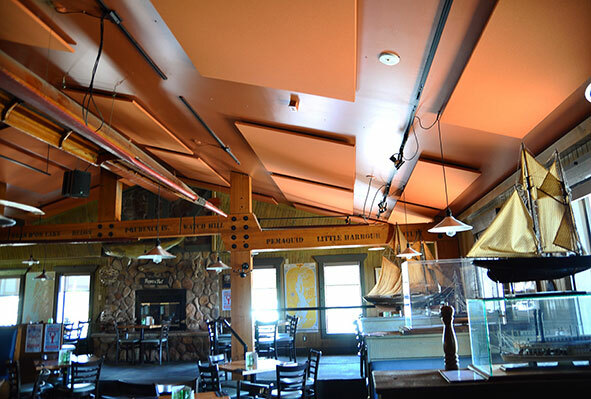 When we installed our acoustic panels in one of the dining rooms at Catch22 in Wasaga Beach Ontario. Bob, the owner said the people that the noise affected the most, and the people that complained about the noise where seniors with hearing aids. The hearing aids actually amplified the problem. Canadian restaurants are getting louder. Customers are complaining online that the restaurants are too loud? Can acoustic panels help? Read more. 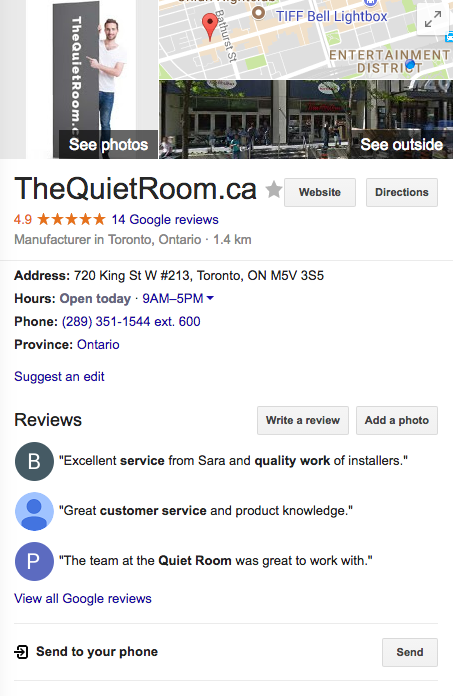 When a customer complains that the restaurant is too noisy, it can cost the owner a bad review online and the loss of a customer. If a restaurant loses one customer per month, that is direct loss of about 1K per year. If that customer tells others, the problem compounds. Read about the cost of losing customers in your restaurant. What are decorative acoustic panels? 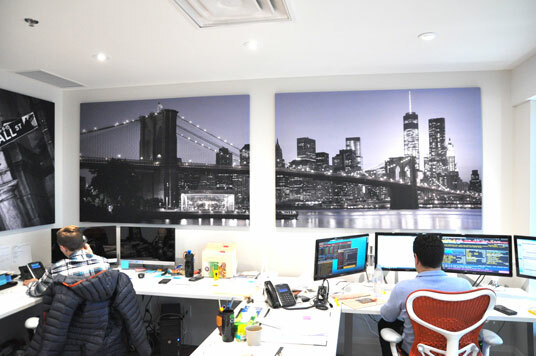 Decorative acoustic panels, are panels that are wrapped with custom printed fabric. For example, you might want to print your logo, an image or your branding. They are just as effective acoustically, as we use special fabric to print on. Unfortunately printing can cost almost the same as the panel themselves. NRC is an acronym that stands for Noise Reduction Coefficient. This term describes how well an object or surface absorbs incoming sound. An NRC rating of .8 or better is ideal for room acoustic treatment for offices and restaurants. Sound reflection is the physical event of sound bouncing from surface to surface in a given area or room, causing echo or sound reverberation. Diffusion or absorption will address the problem caused by sound reflections. Sound reverberation is the technical measurement of sound reflections, measured with frequency, response times and decay. Acoustic panels are used to reduce sound reverb in a room. Soundproofing is the process of stopping sound from traveling from one area to another. Acoustic panels do not help with this. If you have a sound issue that is related sound escaping, bleeding or travelling from one space to another, Some people search for sound blocking panels, unfortunately these do not exist. White noise can be broadcast in an office environment, to help cover up distracting noises. Typically this noise is static and constant. 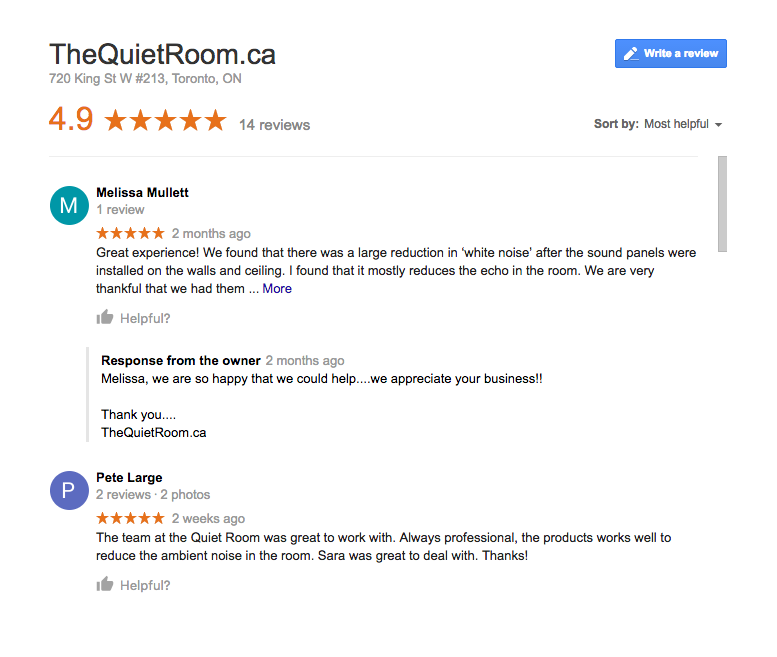 Unfortunately White Noise will not help reduce room echo and reverb in an office or restaurant. Open concept offices often utilize a combination of white noise and acoustic panels to reduce the noise and increase privacy. Sound Masking is similar to white noise, but is more dynamic and customizable to specific environments. Some sound masking systems are highly adaptable and learn on their own. Sound masking will not help with room echo and acoustic panels will not help with privacy issues. 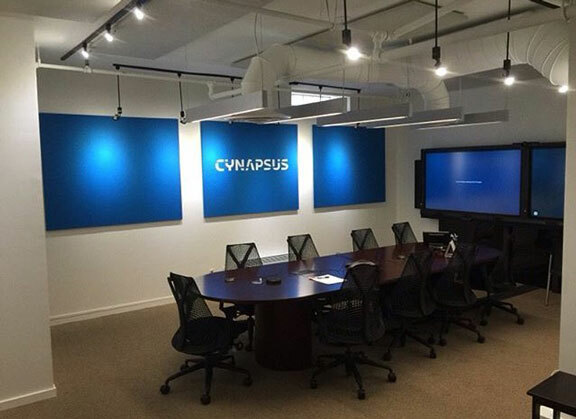 Environmental Acoustics provides sound masking solutions in Toronto, for offices, auditoriums and call centers. Acoustic Foam is commonly found in recording studios and is typically made from polyether or polyester, or melamine. It comes in different sizes and shapes and is easily cut. Acoustic foam is generally not used in acoustic panels. The typical installation method is glue, directly to the wall. 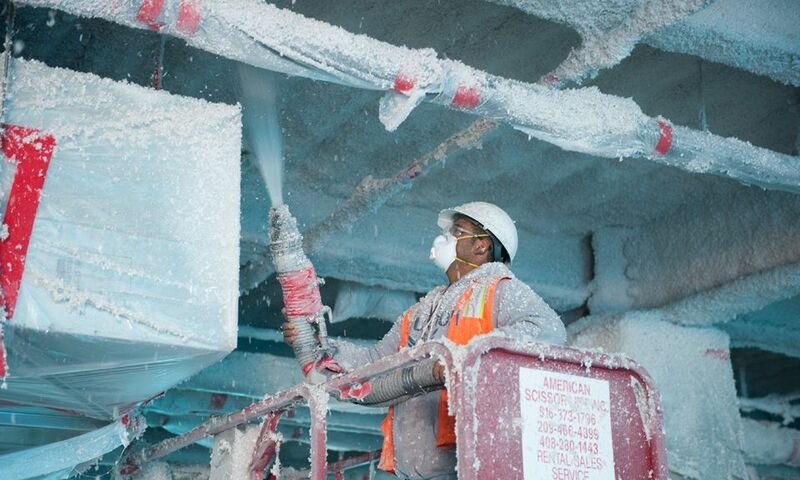 Acoustic foam is not used in professional environments, due to aesthetics. Amazon.ca sells this product. 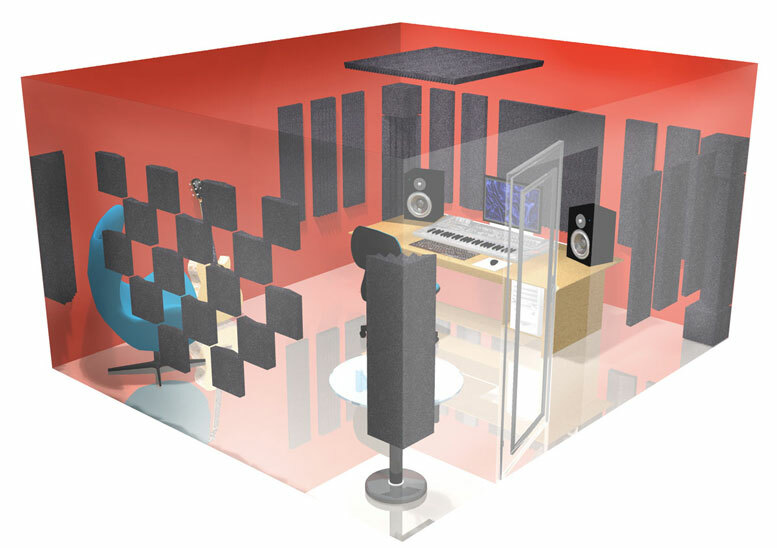 What is acoustic treatment? Much like window treatment refers to curtains and such, that affect the light passing through the window, acoustic treatment refers to products and fixtures that affect, the behaviour of sound in a given space. Here is a great article on acoustic treatment. Read more about acoustic treatment on this site. Echo reduction panels are simply another name for acoustic panels, designed to absorb sound waves reflecting from surface to surface, in a room. The phrase: "room acoustics" is used to describe how sound behaves in a room, and is generally used by the music community. For a live music performance, a room with "good room acoustics", means the room will have a little, natural reverb. A room with poor "room acoustics" will have annoying echo and reverb. Read more about Room acoustics. The proper amount and placement of acoustic panels can be utilized to manage reverb and echo to provide the desired room acoustics. Acoustic panels are typically made in sizes from 1'x1' to 4'x8' and ranging in thickness from 1" to 2". Other manufactures may offer acoustic panels that come in different shapes and size. They are the most cost effective solution to achieve noise attenuation, in an office or restaurant. The inside of the panel is made with acoustic media that converts sound to heat, There is usually an internal frame to provide the panel with clean lines and allow for installation. The panel is then wrapped with acoustically transparent fabric or vinyl. Figure out what are the best acoustic panels for you. Our acoustic panels for walls are simply acoustic panels that designed to be installed on walls as opposed to ceilings. They are cheaper to manufacture and install than ceiling panels. We supply and install acoustic wall panels in offices and restaurants. Acoustic baffles also known as acoustic sound baffles, or just Sound baffles . They typically come in cylinder, rectangle and square shapes. 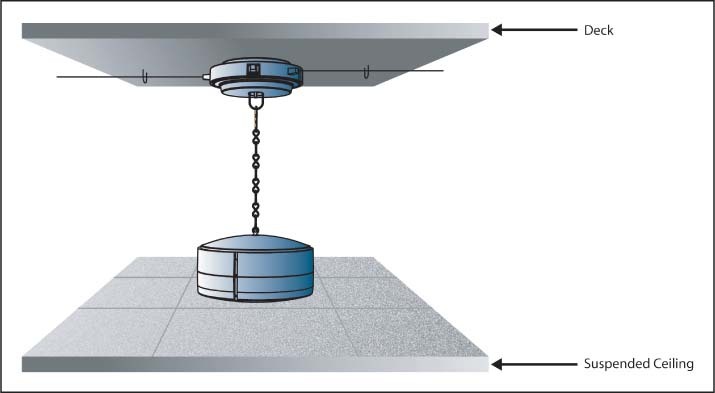 Acoustic baffles cannot be installed on a ceiling where there are sprinkler heads installed. Acoustic baffles hang from the ceiling by wire. Baffles are effective, but because they are typically smaller than acoustic panels, more baffles are needed to cover the same space. Unfortunately, baffles will intrude on your line of sight, and have a tendency to lower the perceived height of the ceiling. For a comprehensive overview of acoustic baffles.. Read more . For this reason acoustic panels are the most widely used solution to resolve room echo, reverb and noise. Not every vendor in the Toronto area will make acoustic baffles, most of the time they are brought in from the States. Acoustic diffusers are designed primarily for music studios. They are made of hard objects, at different angles. These diffusers will break up sound upon impact, to reflect an imperfect reflection, eliminating echo and reverberation. Acoustic diffusers can be costly and often don't fit in with the architecture in offices and restaurants. 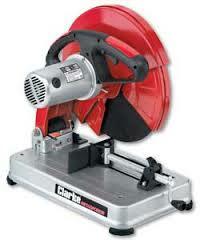 They are more commonly utilized in offices and restaurants. There are not many vendors out of the Toronto area that sell acoustic diffusers. Most the vendors that provide this product are out of the US. It may come as a surprise, but there is such a thing as acoustic wood panels. 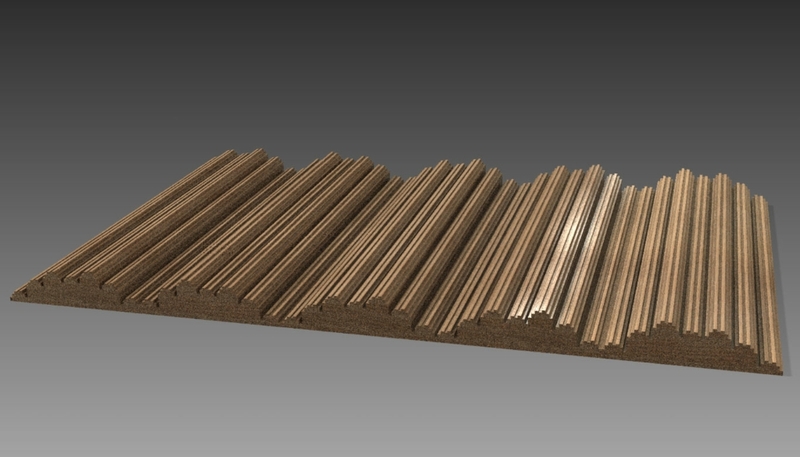 They are engineered panels in standard sizes, usually with slats in them, to let the sound in. The key to these panels, is behind the wood, there is acoustic cotton or felt lining, to actually absorb the sound, The wood itself does not absorb any sound. 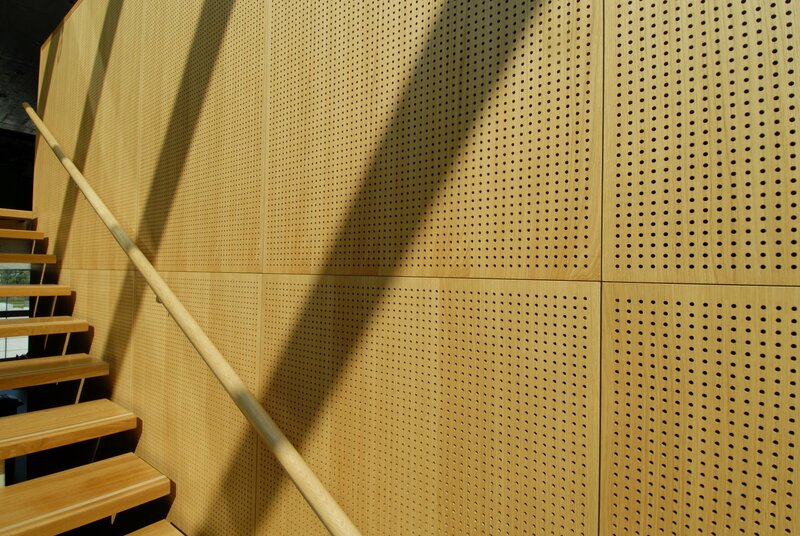 Read more about acoustic wood panels. Acoustic blankets are used as temporary fixes, to solve acoustic issues. They don't look good, but they are cheap and they do the job. Just make sure that if you are using them any other than your home, make sure they are fire rated. There is a product called acoustic paint. This product is designed to form a layer that is helpful for soundproofing, not sound absorption. The paint is very expensive and provides very little soundproofing value. 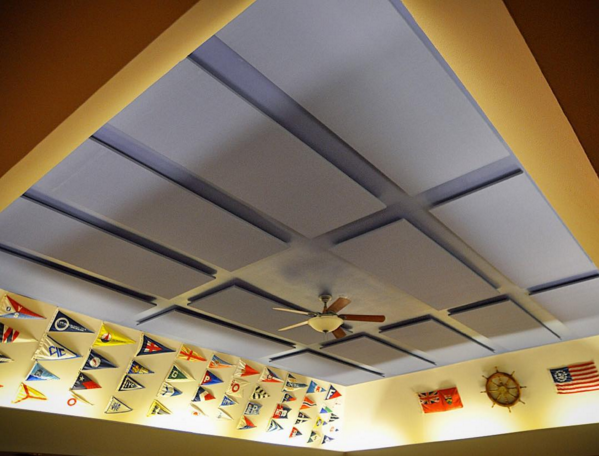 Acoustic ceiling tiles are prefabricated tiles, designed to fit in a t-bar suspended ceiling. These tiles are quite different than our acoustic ceiling panels. Some acoustic panels manufacturers offer acoustic vinyl covering, instead of acoustic fabric. This is ideal for hygienic areas, pools, kitchens and spas. Even though one might think that vinyl would essential reflect sound, it actually transfers the vibrations to the core of the panel, reflecting very little back into the space. Acoustic waves are larger type acoustic panels that are either formed into waves, hung from the ceiling. They are usually 4'x8' or larger. 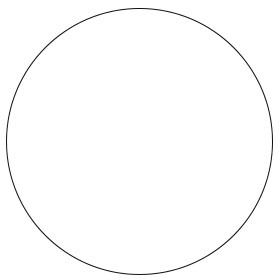 They can be square, circular or irregular shaped. The challenge is with the obstruction of sprinklers. If there are sprinklers on the ceiling, acoustic waves are not feasible and may violate building and fire code. Waves are similar to clouds and acoustic baffles in the sense that they all hang suspended from the ceiling. Acoustic clouds are similar to acoustic waves, and can be used interchangeably. Both hang from the ceiling, suspended by wire and are usually in the line of sight. Clouds should not be installed on ceilings where there are sprinklers. 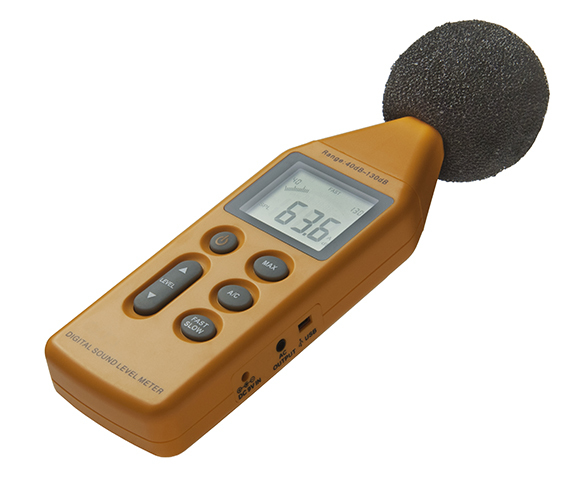 Decibel readers are used to measure sound pressure. These devices are useful for acoustic engineers that measure sound and it's frequency for the purpose of isolating specific frequencies. They are not typically used in conjunction with the installation and configuration of acoustic panels, as the decibel reader does not measure where the sound is reflected, and does not measure reverb. Long & McQuade is a Canadian company that sells this product. Felt works well. Felt can be used in the construction of the panel, or it can be used to adhere to the wall directly. The NRC value of felt is actually quiet high. The NRC value will depend on the type and thickness of the felt. We don't provide felt panels. Acoustic echo cancellation (AEC) is a software or hardware solution for telephone systems, where voices seem to echo or repeat. This is a digital solution usually employed in offices or boardrooms, when the party on the other end of the phone complains of echo. We are Canadian. We are physically located in Canada. 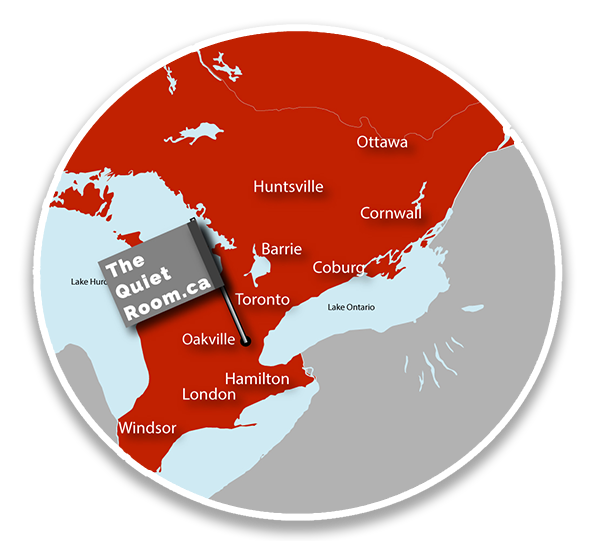 Our acoustic panels are manufactured in Toronto. We deliver and install. 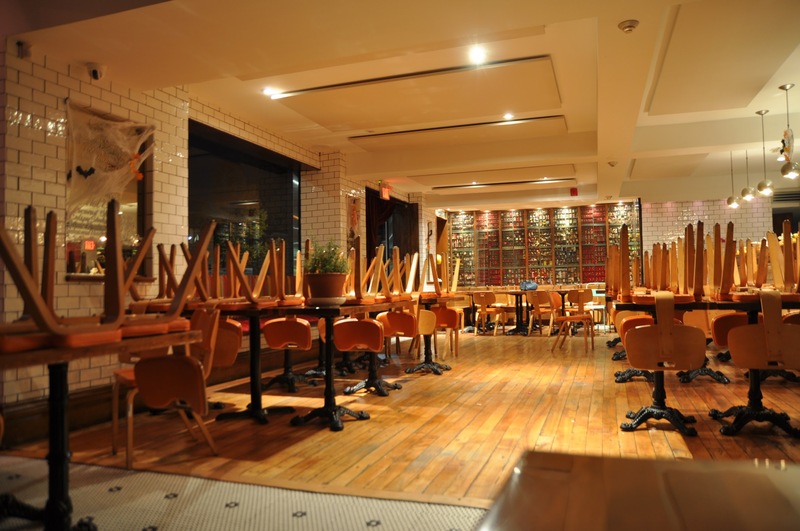 We provide a turnkey solution for offices and restaurants in Toronto. 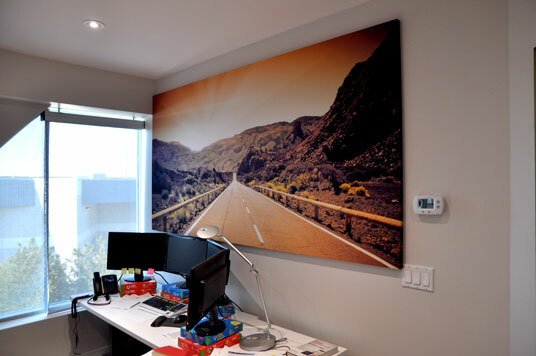 There is a great company that sells acoustic panels called "Acoustic panels Canada". They are a great option for those people that want to install the acoustic panels themselves. 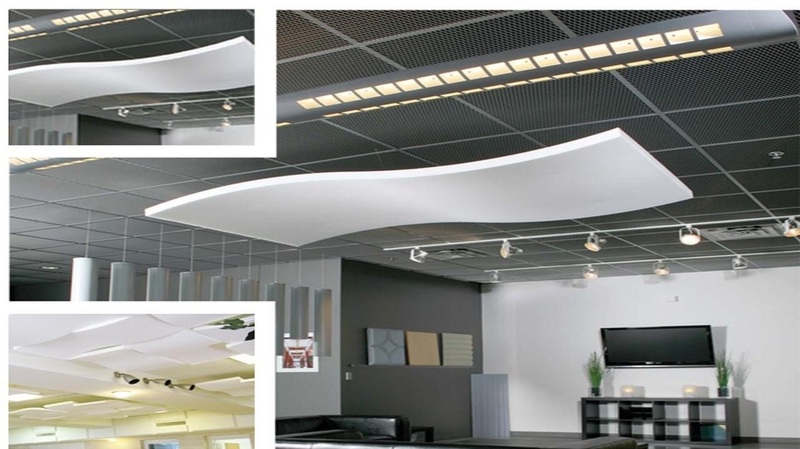 They supply wall and ceiling acoustic panels. They are one of the most economical solutions, that are designed to be installed by the end user. They ship locally from Mississauga. Most our installations in Toronto are offices that are typically older builders with some drywall , and alot of concrete. Installing into concrete can actually increase the install time by about 50%. With the older buildings in Toronto can become an issue. We have special vacuum attachments to catch all the dust, before it falls. Where are most of your acoustic panels installed? 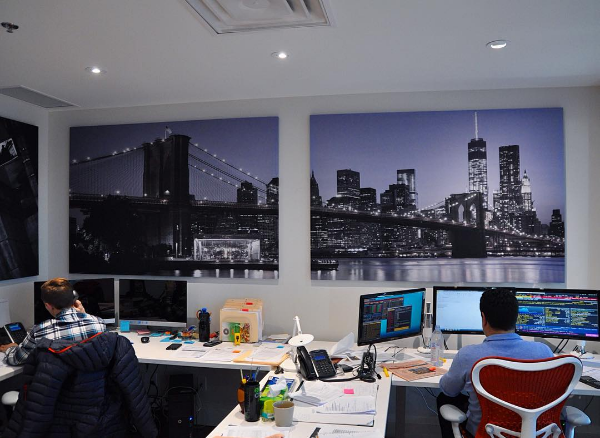 Most of our are installations are in Offices and Restaurants in Toronto, Canada. It seems to be the location of biggest demand. Our panels are also installed the surrounding cities, like Mississauga, Vaughan, Brampton, Richmond Hill. Toronto is challenging to navigate, especially with a trailer full of acoustic panels. We typically will incur at least one $60 parking ticket per day during an install, due to the parking issues. 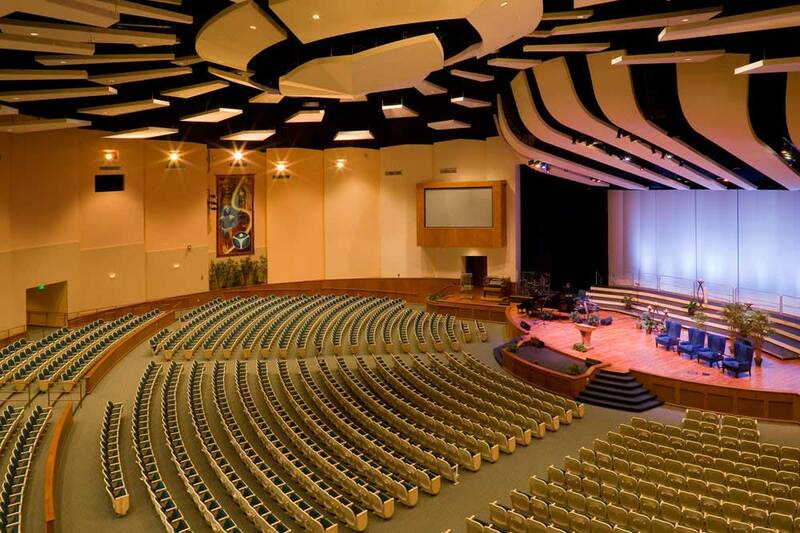 Acoustic panels in Worship centers. Worship centers are subject to a few different audio dynamics. They usually have a worship team, with drums, guitars, pianos and vocals. 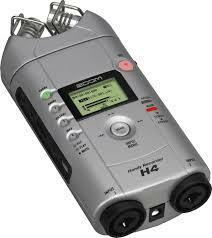 Then there is the public speaker, which is different audio dynamic altogether. To manage the audio dynamics in this space is challenging. The look of the acoustic treatment also needs to worthy of a worship space. In spaces this size, proper coverage is the big factor, without it, slap echo may be a problem. What are acoustic panels made of ? They can be made from many different materials, Read more here. The materials used for the inside of the panels range from cotton, fibreglass, felt, and other synthetic materials. We make our panels with an internal frame made from extruded aluminum. What is an acoustic panel Room Kit? Acoustic panel room kits are packaged set of acoustic panels designed for home theatres and home recording studios. These kits have been engineered for specific sizes of rooms. The kits usually include a few diffusers, a few ceiling panels and quite a few wall panels. Looking for an alternative vendor for acoustic panels? If you live in Canada, and are looking to make your own acoustic panels?. Read more to find out how. We also have extra material that we can provide to you at no cost if you come by the shop. We would be happy to provide you with enough acoustic fibreglass to build a few acoustic panels of your own. When searching the phrase ,acoustic panels for sale , consider that many suppliers do not install the panels themselves. In some cases a supplier may subcontract the work out. We have a developed a unique construction method that provides incredible strength, the best fire rating and provides for extremely clean and tight lines for aesthetics. Our panels are made right here in our shop, in Oakville, Toronto Canada. 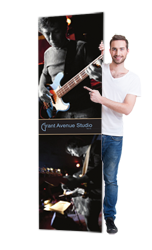 We are proud to be one of the few Canadian companies that make and install their own acoustic panels. We prefer to install the acoustic panels, but we would be happy to supply the acoustic panels. Read our installation instructions too. For a comprehensive glossary of acoustic panels terms please refer to this page. 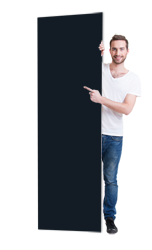 Are you looking for Acoustic Sound proofing? Are you looking for Acoustic foam? Are you looking for acoustic tiles? Are you looking for home theatre installations? Are you looking for acoustic panels on ebay? Are you looking for instructions on how to make acoustic panels? Do you to see a video on how to build acoustic panels yourself 1? Are you looking for acoustic panels from Home Depot? Looking for acoustic panels from Lowes.ca (no acoustic value) ? Why are new restaurants so loud? Do acoustic panels work in restaurants? Videos of "Microsoft's quietest room in the world"
Why are restaurants so loud, how can acoustic panels help? Office noise problems, what can help? What is the right noise level in your restaurant?